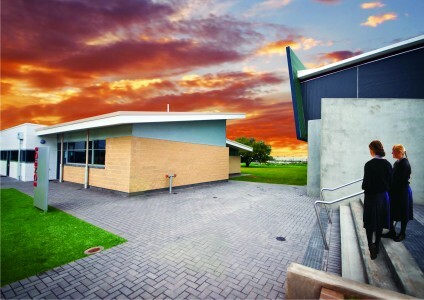 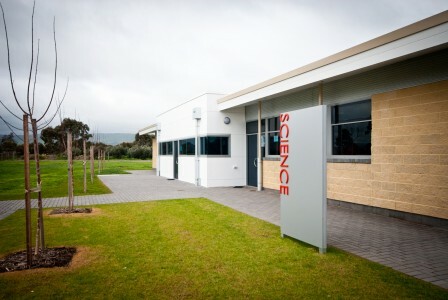 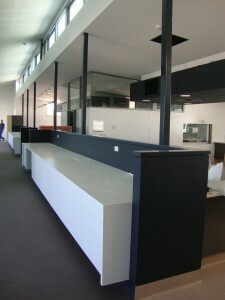 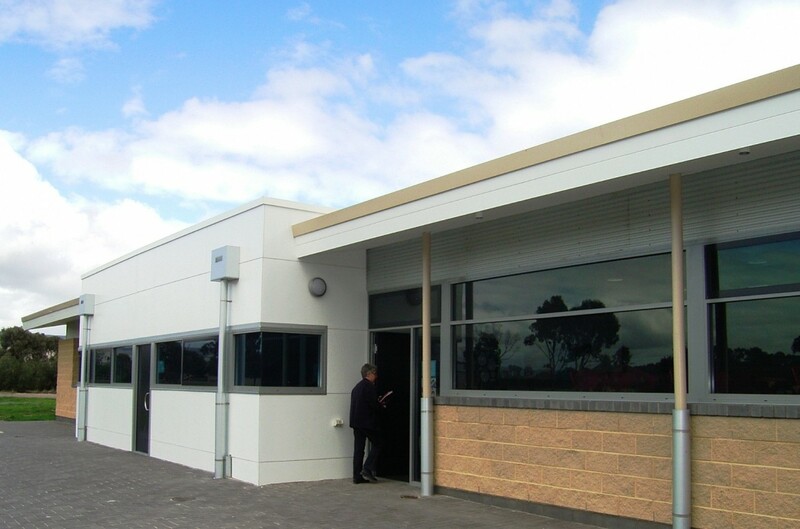 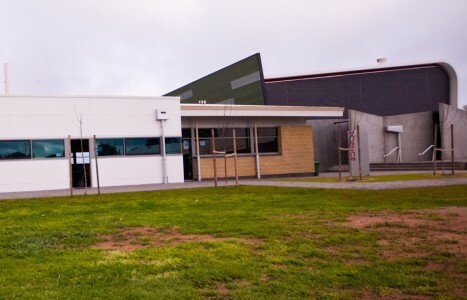 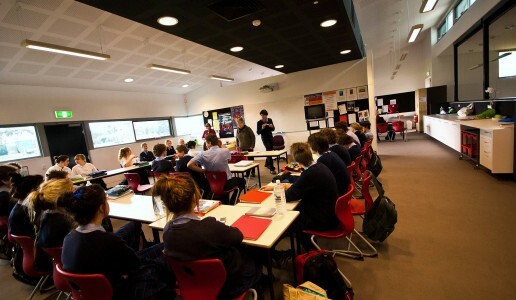 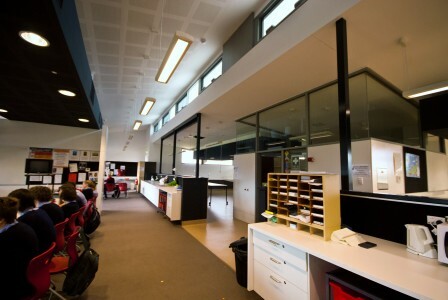 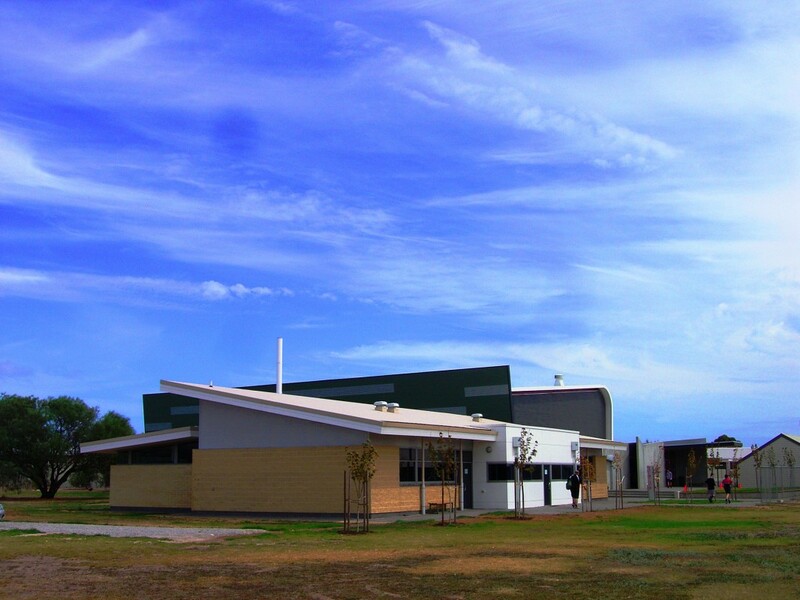 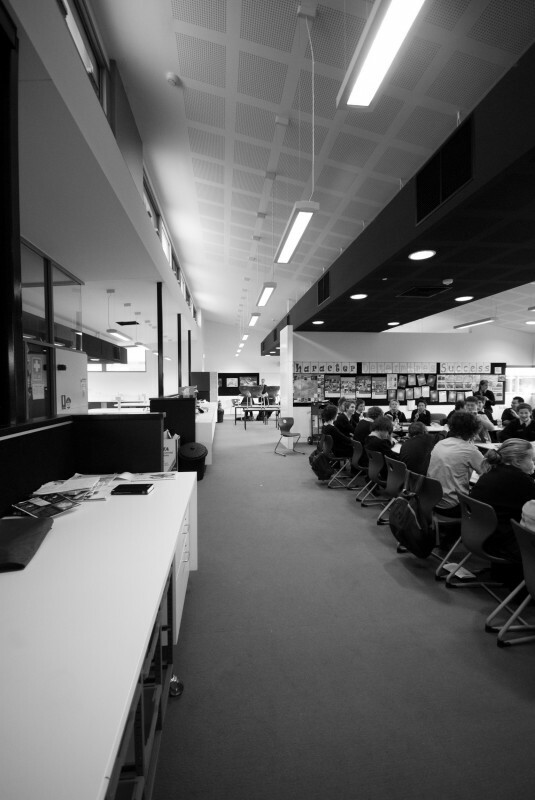 Southern Vales Christian College engaged Kilpatrick Architecture to design the new Senior Science facility at the Aldinga Campus. 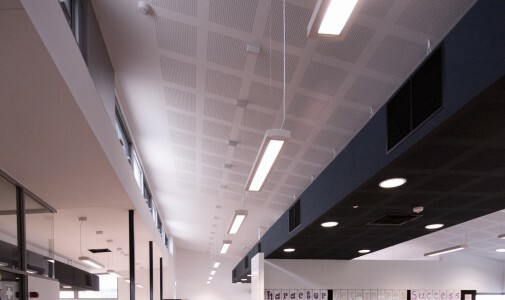 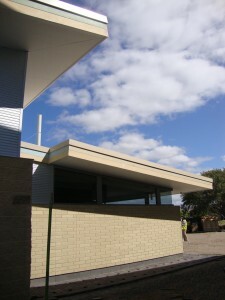 As we worked together with the school on the design, the importance of maximising the use of the expensive, highly specialised laboratories led to a unique design with a semi-open plan incorporating 3 theory classroom spaces and two laboratories. 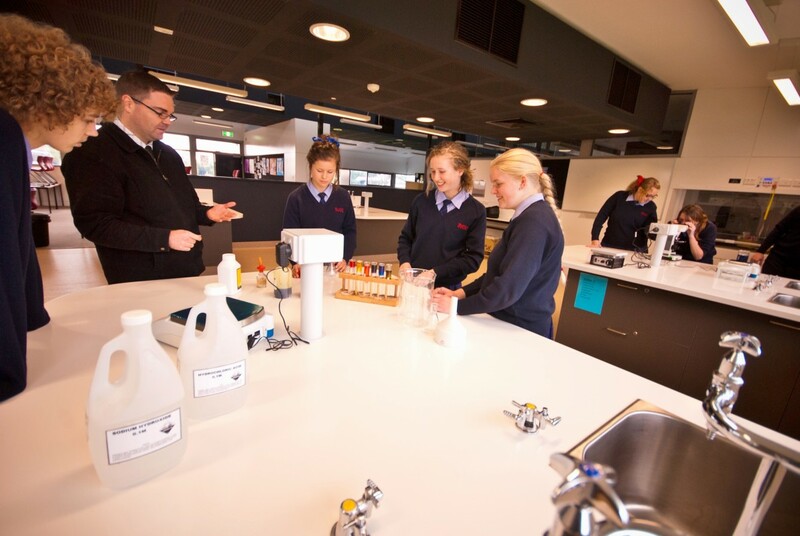 This allows the laboratories to be used full time for practical classes while theory and write up can be conducted in the more open flexible classroom areas. 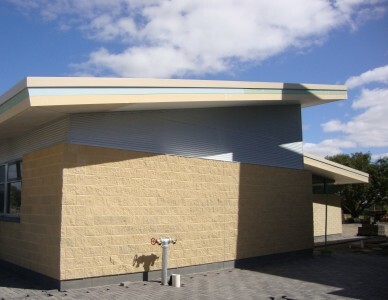 This building is also positioned to form the southern side of the emerging Senior Courtyard for the future R-12 campus. 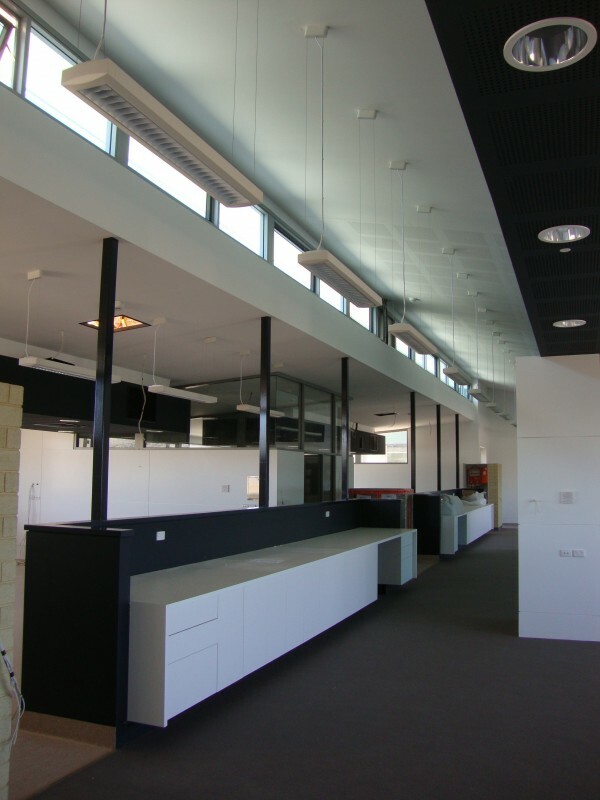 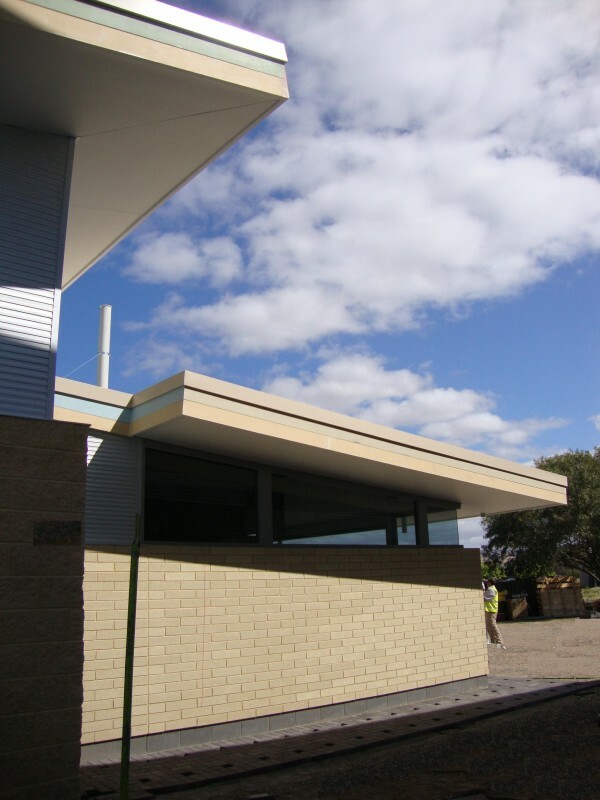 “This building is the best result from all the Science and Language Funding from the BER program in South Australia…” Brian Symonds, AISSA BGA chair.